With a strong partner at our side, we rent out high-quality mountainbikes and racing bikes. In addition, different bike tours can be booked at different levels. More information and booking at the main office. We looking forward to your inquiry. 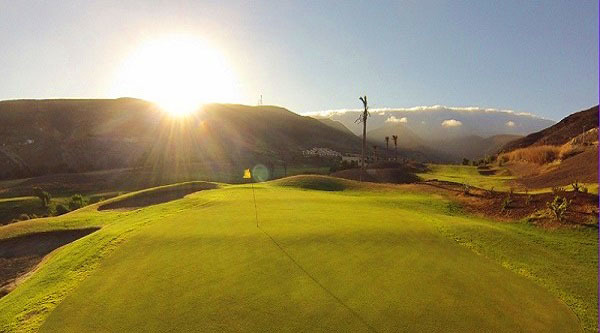 Even on holidays you can get an uncomplicated entry into the sport of golf. 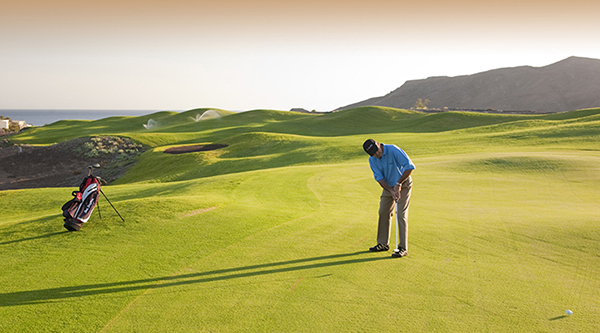 Improve your handicap or simply pursue your golfing passion. 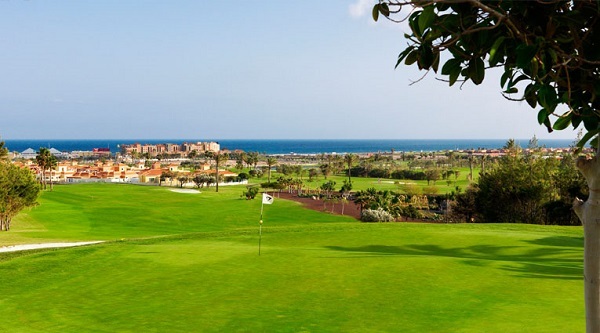 At Fuerteventura we have four golf courses available. 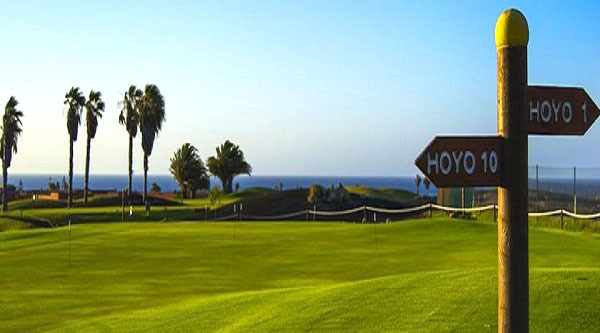 We will gladly reserve the tee times for you, you will be able to play without waiting times and simply give up your voucher. You can also order your green fees. You also dream of waves, the sound of the sea and you cannot wait to learn surfing? Then you’re in the right place at the “Wellenkind Surfschool” at Fuerteventura. Beginners and advanced surfers will find ideal and constant conditions for surfing nearly everywhere at the island. Discover the unique spirit of Fuerteventura and learn surfing at the “Wellenkind Surfschool” – Book your surflessons even before your holidays starts.